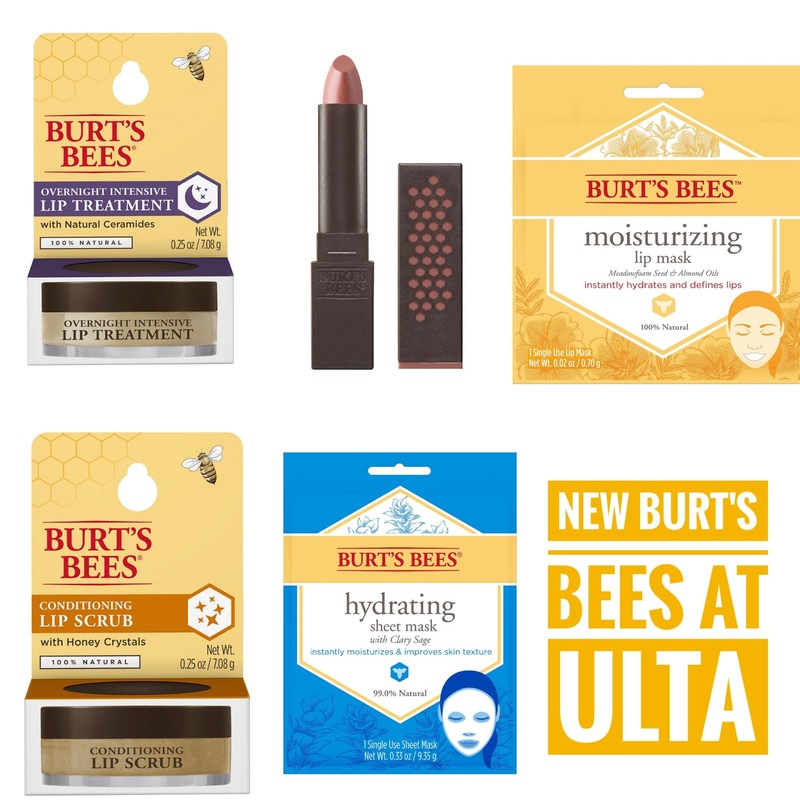 Burt's Bees has just launched some new products on the Ulta website, including an Overnight Intensive Lip Treatment, Conditioning Lip Scrub, Moisturizing Lip Mask, and Glossy Lipstick ($2.99- $8.99). They also have a new Hydrating Sheet Mask ($2.99) that's 99% Natural and claims to "instantly moisturize and improve skin texture". 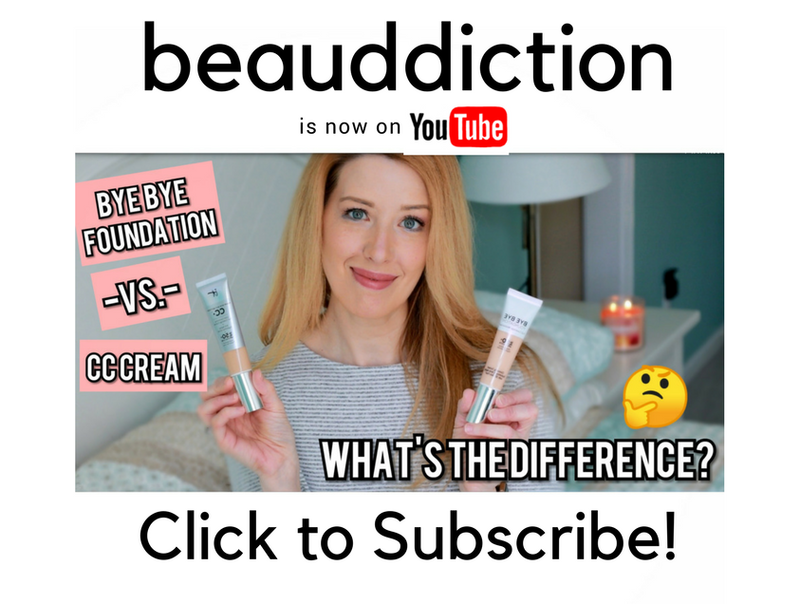 I definitely want to try the scrub and overnight lip treatment! The lip mask sounds interesting but I haven't had the best luck with those ones that look like giant rubber lips...they didn't really seem to do anything! What's on your list to try? *Links are affiliate links (I make a small commission only if you make a purchase). Thank you so much for your support if you choose to use my links!